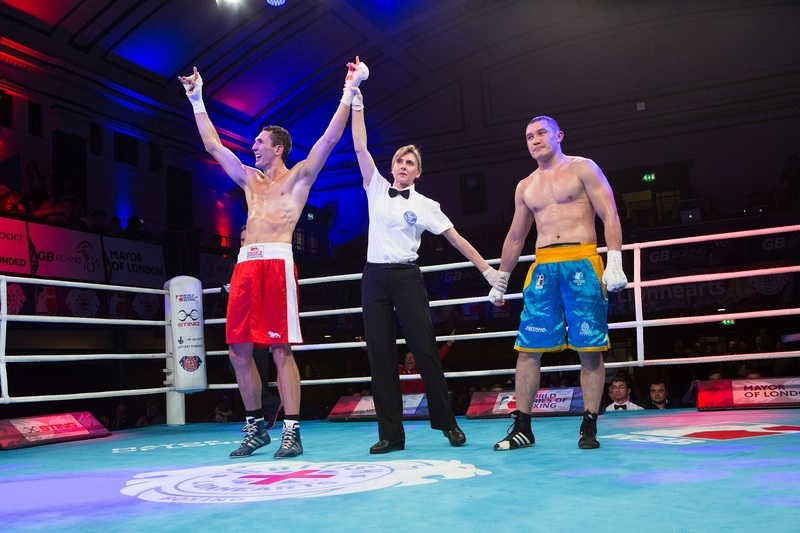 The British Lionhearts participation in the World Series of Boxing (WSB) ended tonight with a 3-2 defeat against Astana Arlans Kazakhstan at York Hall in London. Wins for Tom Whittaker-Hart at light-heavyweight and a stoppage by Patrick Mailata in the super-heavyweight contest were not enough for the Lionhearts who lost the tie 7-3 on aggregate against a strong Kazhak team who will face Cuba or Columbia in the final. 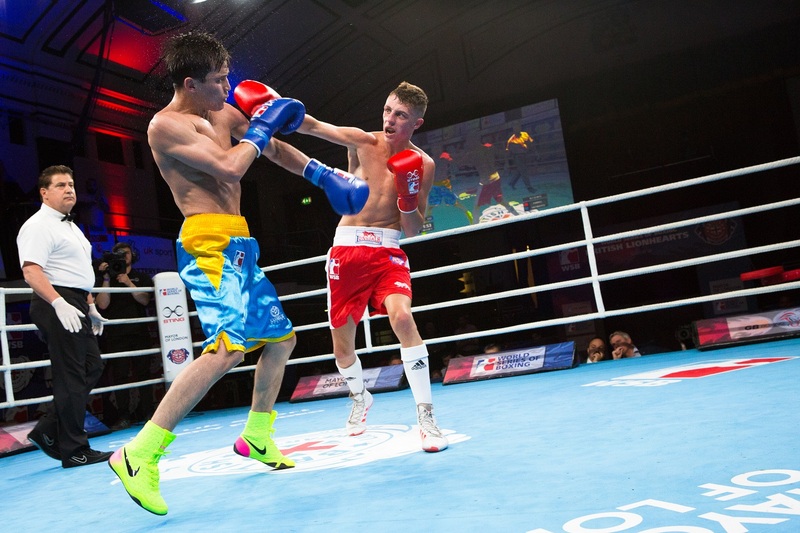 The evening began with a superb bout at flyweight between WSB debutant Niall Farrell and Kazakhstan’s highly experienced Olzhas Sattibayev. The British boxer delivered a polished and brave performance to push Sattibayev all the way and was unlucky to end up on the wrong side of a split decision. Wins for Zajr Safiullin at lightweight and Aslanbek Shymbergenov at welterweight ensured the Arlans won the match and the tie, however it signaled a fightback by the Lionhearts. At light-heavyweight, Liverpool’s Tom Whittaker-Hart used his height and reach advantage to combat the come-forward style of Arman Rysbek and secure a well earnt first win in WSB. 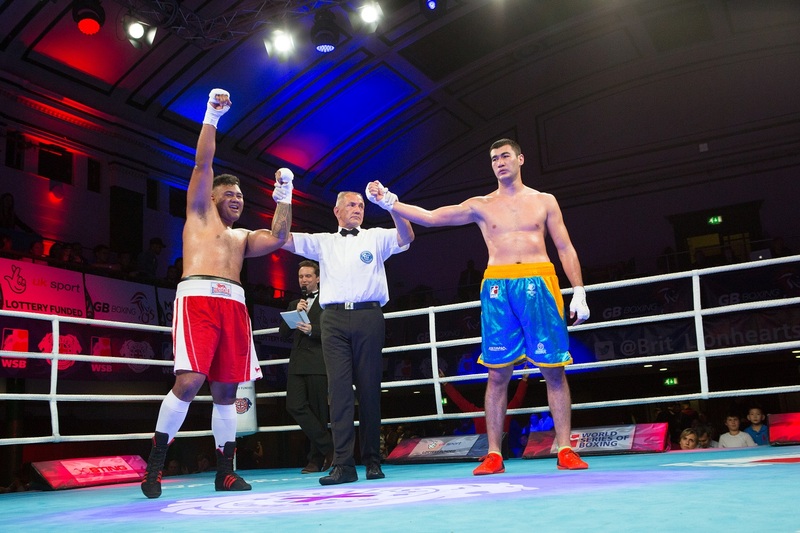 The Lionhearts’ Kiwi import, Patrick Mailata, ended the match and the season in style with a third round stoppage of Nursultan Amanzhilov to restore some home team pride and ensure the match finished 3-2. 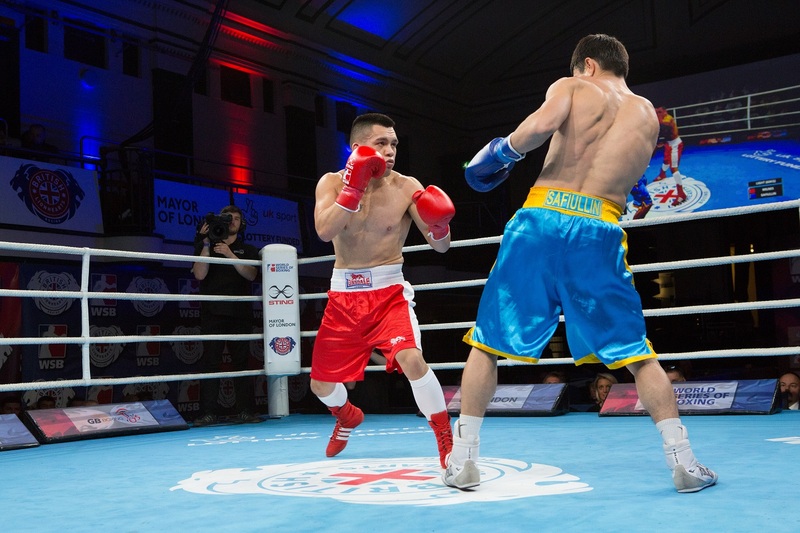 Full scores for all of the bouts are at http://www.worldseriesboxing.com/matches/wsb-semi-finals-leg-2-british-lionhearts-vs-astana-arlans-kazakhstan/.